This site is a great example of how a bland, one page brochure can be turned into a beautiful, engaging website that jumps to different sections of information. 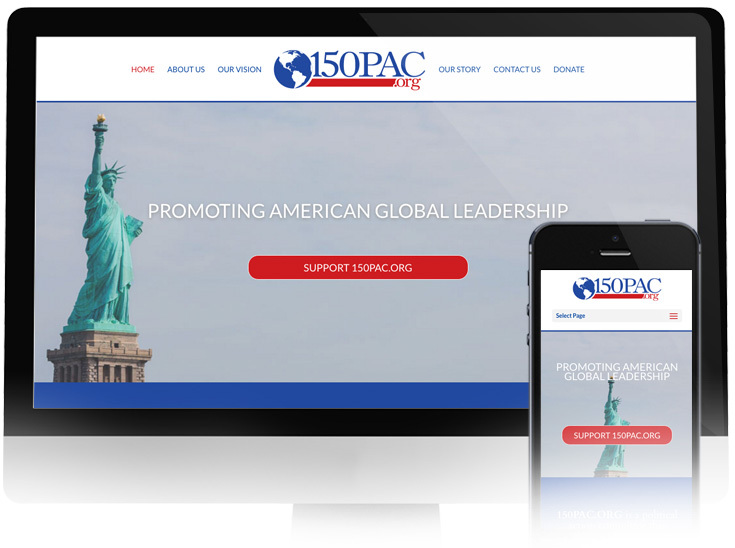 The guys in 150PAC.org came to me with needs of branding, logo design and a nice website that would get their information and vision across. They also wanted a site that would work well on mobile and have room to grow moving forward. There’s nothing better than bringing a one page brochure to life as a website!